Make Studying Fun & Remember More in Less Time with Picmonic, the world’s best visual study tool research-proven to increase memory retention 331%! 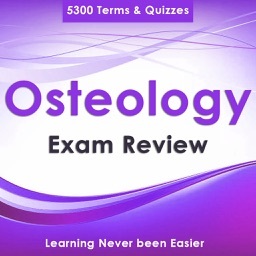 Thousands of entertaining 3-minute picture mnemonic videos & quizzes used by over HALF A MILLION STUDENTS in Medical, Nursing, NP, PA, and Pharm school. Ditch boring textbook memorization, recall information faster and retain it longer to ace your exams with less study time using unforgettable images and stories, it's like Cliff Notes meets Saturday morning cartoons! Every day for FREE you can watch one Picmonic video of your choice and do 20 quiz questions plus the Daily Quiz with Spaced Repetition. Get unlimited access with an affordable subscription. 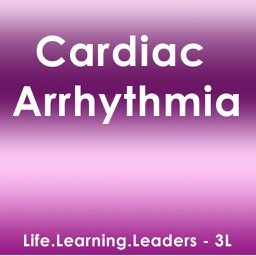 • Nursing Fundamentals, Med-Surg, and Critical Care! Start memorizing Lab Values. Stop confusing acids and bases. Pass the NCLEX® in 75 questions then go be a great nurse! All the critical info you need to know as a nursing student is turned into 1,000 Picmonics & 9,000 quiz questions preparing you for nursing school, HESI ATI Kaplan exams, and the NCLEX RN or NCLEX PN. 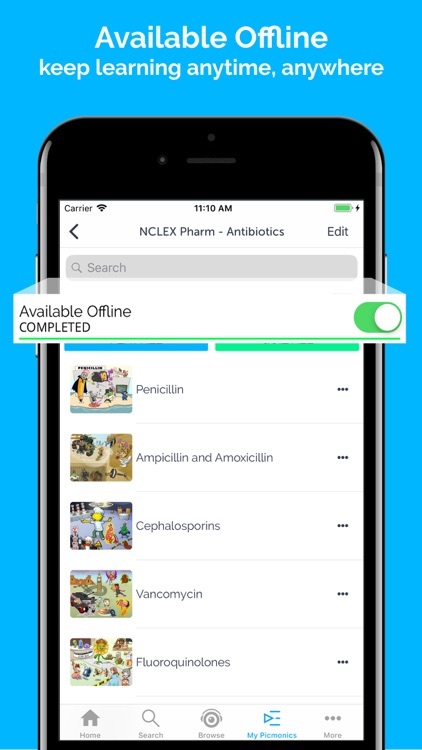 Use the Picmonic study tool starting day one to study nursing smarter. Not doing your assigned reading? 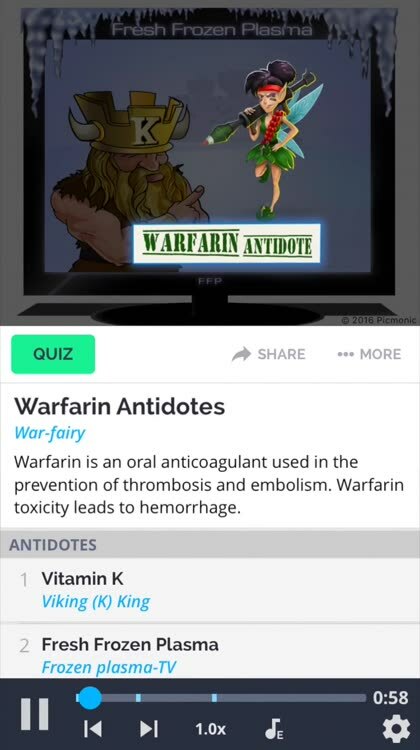 Follow along by textbook chapter, watching these cartoon mnemonics to show up to class prepared, then use the Daily Review Quiz that’s better than Quizlet or any pharm flashcards or Mosby flashcards to prep for that HESI or ATI Nursing exam. You’ll remember all the details and stop referencing Lippincott Nursing Drug Handbook or ATI TEAS Pocket Prep or Scrub Cheats. When you get a quiz question wrong in an NCLEX Qbank like NCLEX RN Mastery, UWORLD NCLEX, NRSNG, Osmosis or Kaplan NCLEX, hop back to Picmonic so it sticks! Our characters become your very own ATI Mentor and bond together to act as your Saunders NCLEX RN review book choir, singing you the sweet answers. 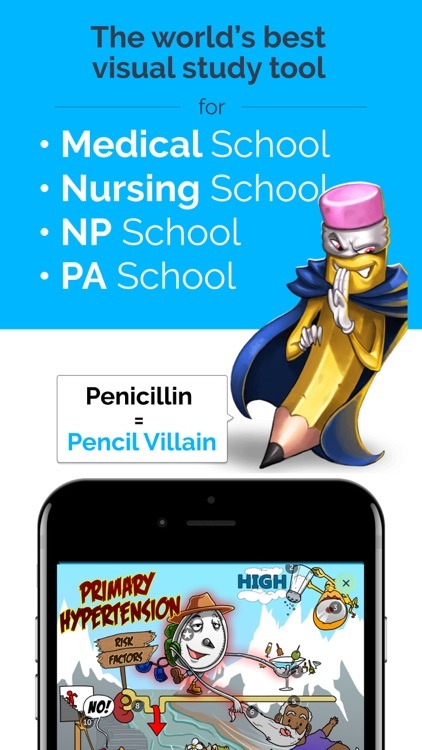 Now that’s some simple nursing school for you with Picmonic as your RN mentor. 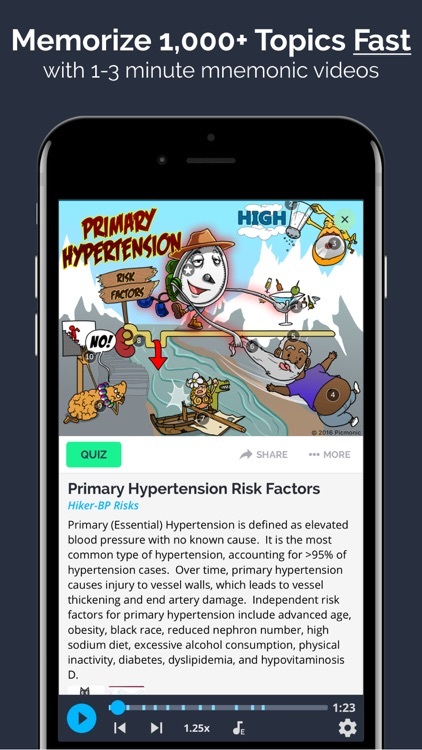 1,400 Picmonics to master 11,000 high-yield facts from First Aid, Pathoma, Robbins & Goljan while you practice with UWorld USMLE, Osmosis, Firecracker, USMLE RX or Kaplan QBanks. Ace your courses, the wards, USMLE Step 1, USMLE Step 2 CK, or COMLEX and recall what you learned for practical use in your career. 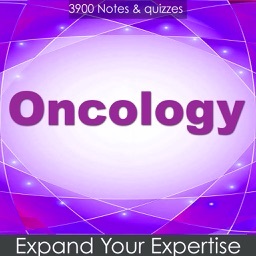 Picmonic forms a mental scaffold of memory anchors so that your USMLE Q Bank score is 250+. 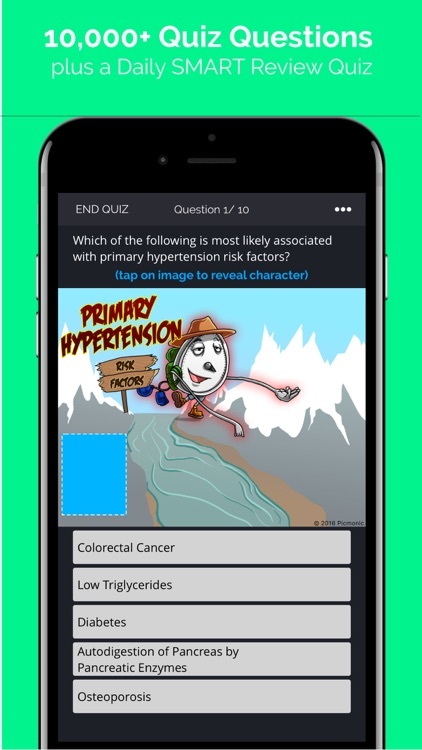 Get a question wrong, use Picmonic to review and enjoy medical school. 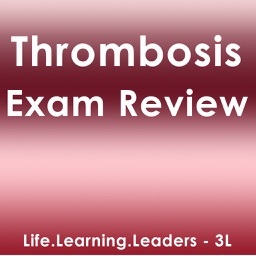 Read more information Medscape style and save time vs watching Amboss or Lecturio videos. Repetition is key to success, so utilize Anki / Memorang style spaced repetition built into our Daily Quiz. There’s even a built in USMLE Step 1 study guide! 1,400 NP Picmonics & 11,000 quiz questions covering all major subject areas for your FNP, ANP, GNP, or A-GNP courses and the AANP or ANCC board exam, you can even follow along with the Fitzgerald or Leik review books! 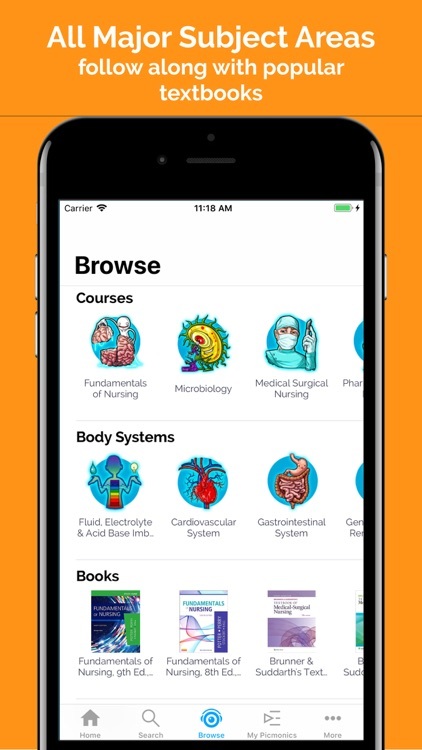 1,400 PA Picmonics & 11,000 quiz questions covering all major subjects for your physician assistant school courses and the PANCE®. You can even follow along with our PANCE 2019 blueprint or the PANCE Prep Pearls book mapping! 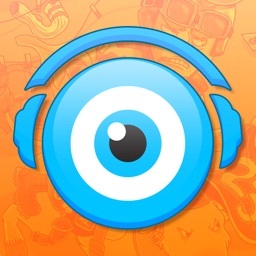 Upgrade to unlock all features and content in your area of study. Monthly, semesterly and annual subscriptions are available, prices vary by product & location. Payment will be charged to iTunes Account at confirmation of purchase and any unused portion of a free trial period will then be forfeited. Subscriptions will renew at the original price, 24-hours prior to the end of a current period, unless auto-renew is turned off prior thru iTunes Account Settings.